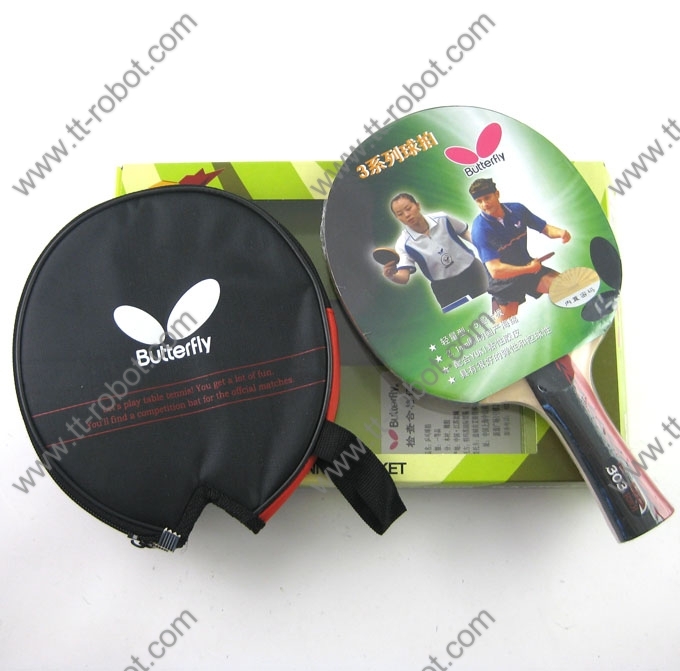 Butterfly TBC 303 Pre-assembled Racket with Cover. 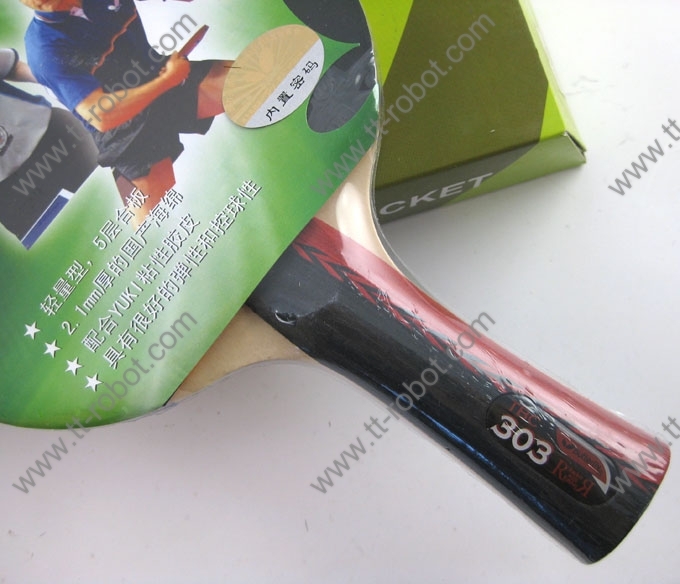 5 Layers Wood. 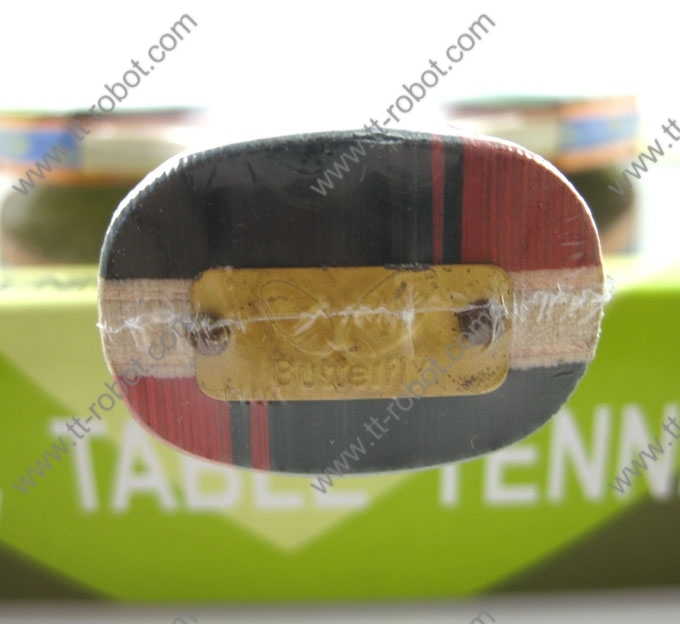 2.1mm Yuki Rubber/Sponge. One side Pips-in, One side Pips-out.